"I have been confused with a collector." 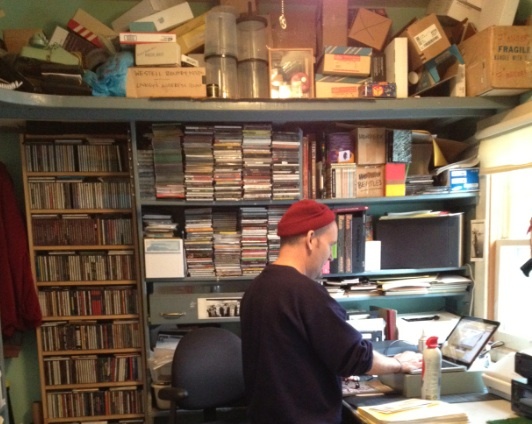 Guest: Ian MacKaye of Dischord Records. First broadcast September 5 2014.